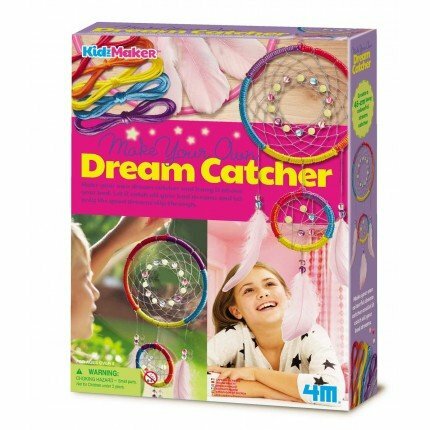 4M Make Your Own Dream Catcher - Grow Children's Boutique Ltd. 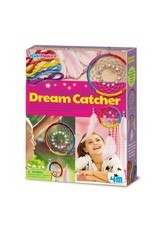 The 4M Sparking Dream Catcher Kit is a fun and educational craft project that will provide hours of creative fun. 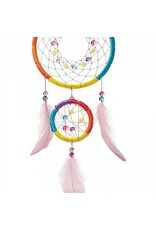 Create your own dream catcher to hang above your bed. 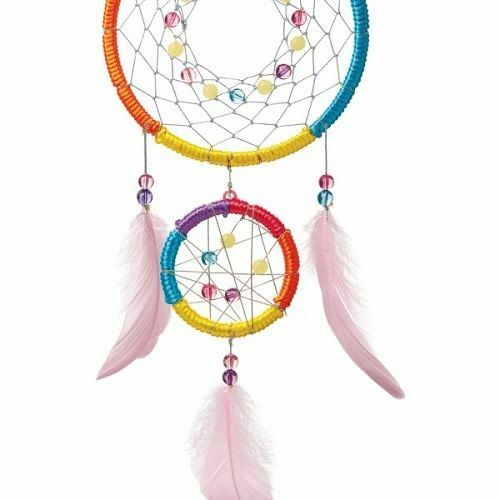 According to Native American legend, a dream catcher traps bad dreams and allows good dreams to pass through. This kit includes one 3.5-inch hoop, one bag of colored beads, three feathers, one silver cord, lacing and glue. Detailed instructions for use and care are included.